Double your power, not your costs! Q Enhance Low 2X is the same great cleaning product as Enhance Low with twice the cleaning power. 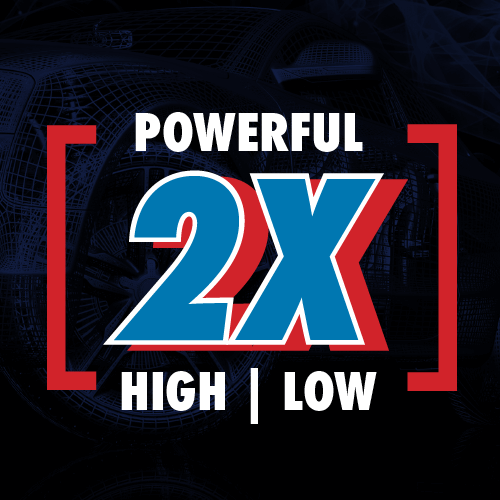 Q Enhance High 2X is the same great cleaning product as Enhance High with twice the cleaning power. Available in 30 gallon and 5 gallon containers. Find out what Qual Chem can do for your carwash!